This is a reminder that Entry Forms need to be received at the Showgrounds, Claremont by Friday 29th July 2016 and items to be delivered in mid-September. MODERN QUILT has been included in the Patchwork/Quilting Classes in this year Perth Royal Show. A Modern Quilt is a quilt which is simple in design, containing bold colours (prints or solids) and large negative space, being a pale background. Size not to exceed 2m in any direction. Other Categories this year will include; Novice, Traditional Predominantly Appliqué Two Junior sections. The Theme category for 2016 is SHEEP – a bag featuring anything to do with SHEEP is the description for the Patchwork/Quilting section. Perhaps you could encourage your friends to enter also as entry is open to all quilters, not only members of WAQA. 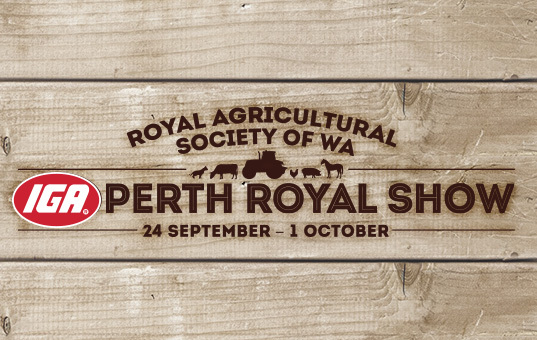 For any queries please contact Lesley Fry on 93305991 or by email lmfry148@bigpond.net.au – it may be possible to arrange delivery and collection of your entries to and from the Showground. This entry was posted in Exhibitions, Notices and tagged perthroyalshow. Bookmark the permalink.